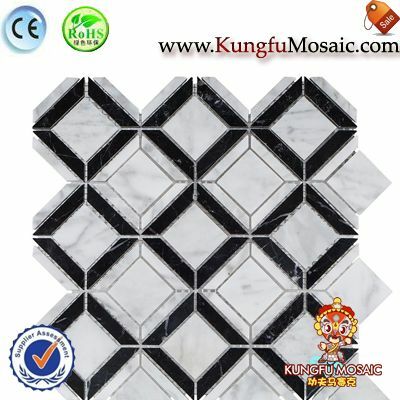 3D Cubic shape marble mosaic with beautiful style and this marble mosaic surface in polish treat. 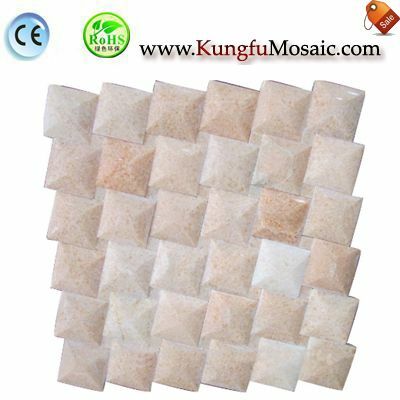 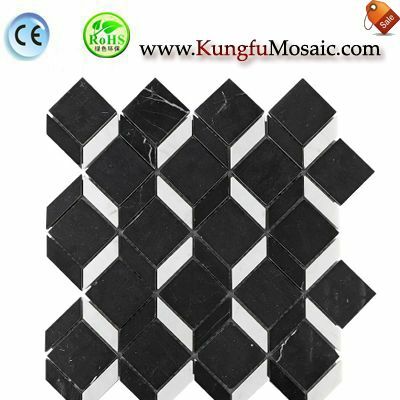 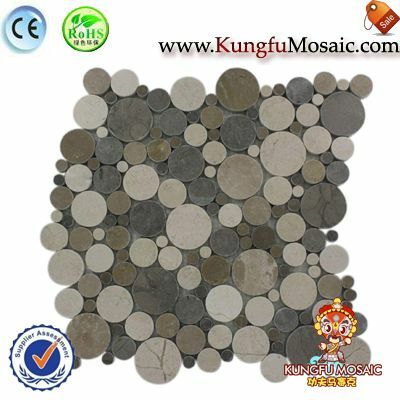 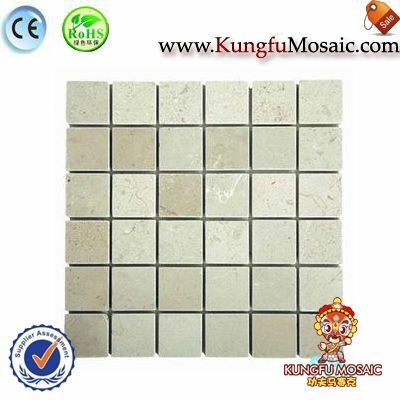 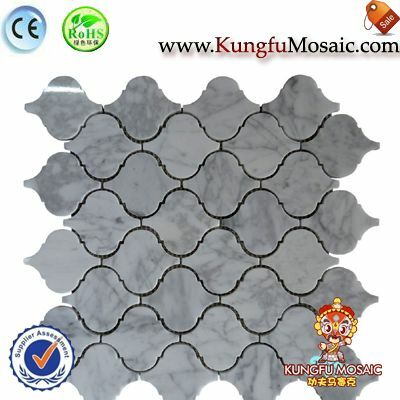 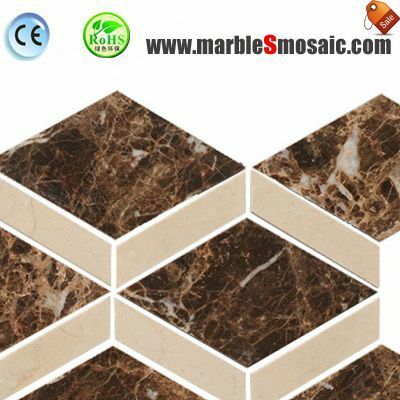 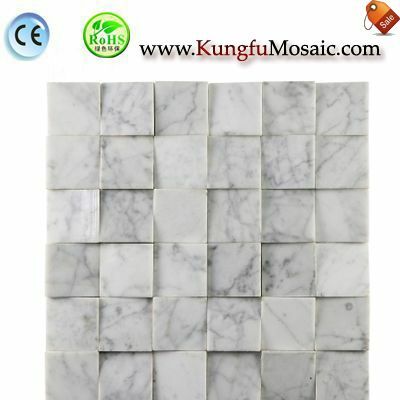 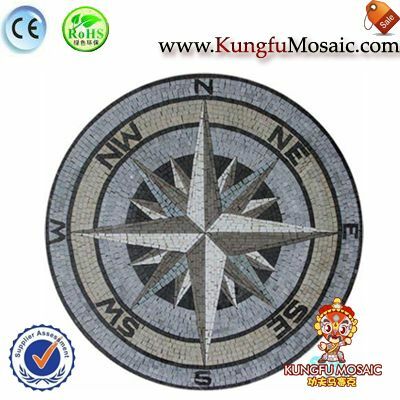 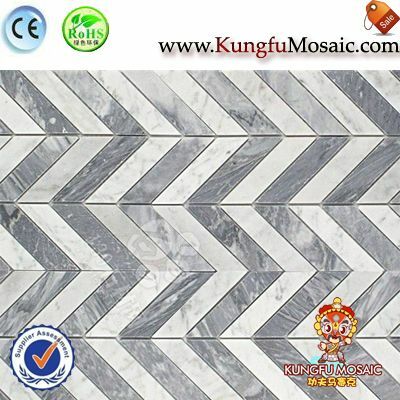 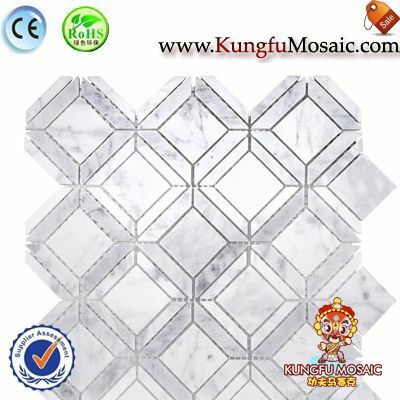 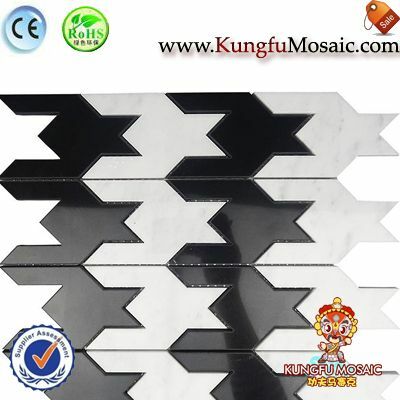 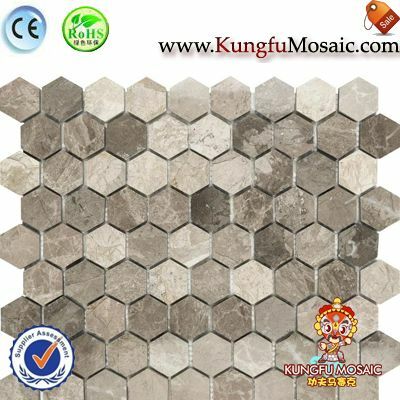 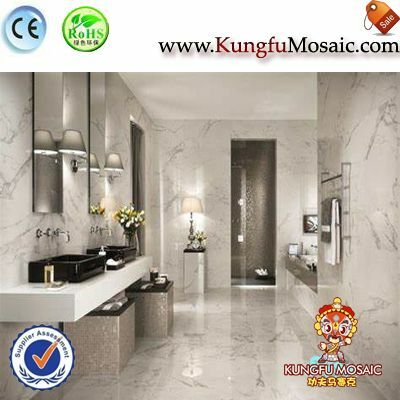 The cubic marble mosaic can be used for indoor bathroom and kitchen,etc. 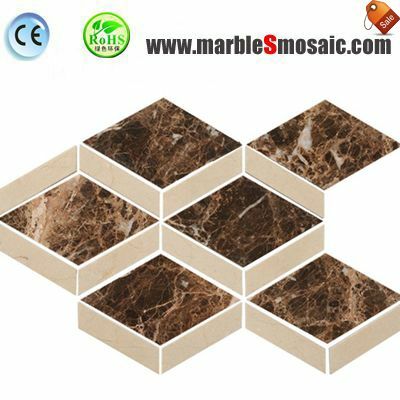 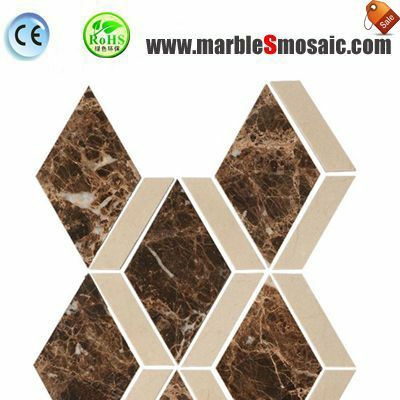 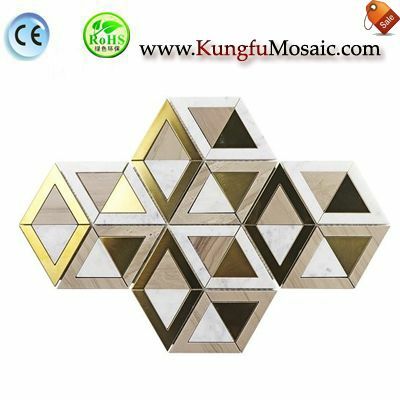 3D Cubic Emperador Marble Mosaic made by 2 materials, the one material is dark emperador marble, and the other material is cream marfil marble.This marble mosaic tile in diamond and in 3d style.